Get Speed For Your Bridal Day! Want to look fast and furious in your wedding day? We can supply you with the stylish new Aston Martin Vanquish and this is the top of the line luxury car for your wedding! 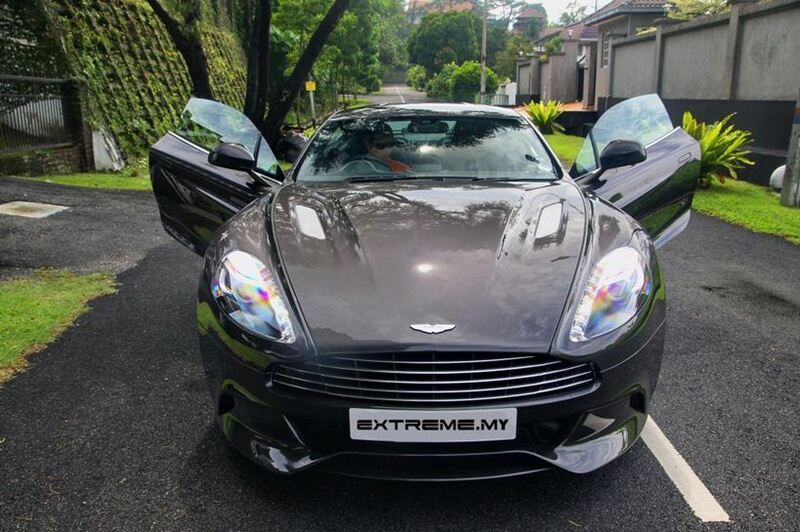 If you haven’t driven or sat on an Aston Martin before, your wedding day will be a good chance to do so. This baby can throttle from zero to 100km per hour in 3.8 seconds! That’s a blink of an eye! Look no further if you want speed! Enquire from us now or book now!